Looking for a way to make more coins in FIFA's Ultimate Team? 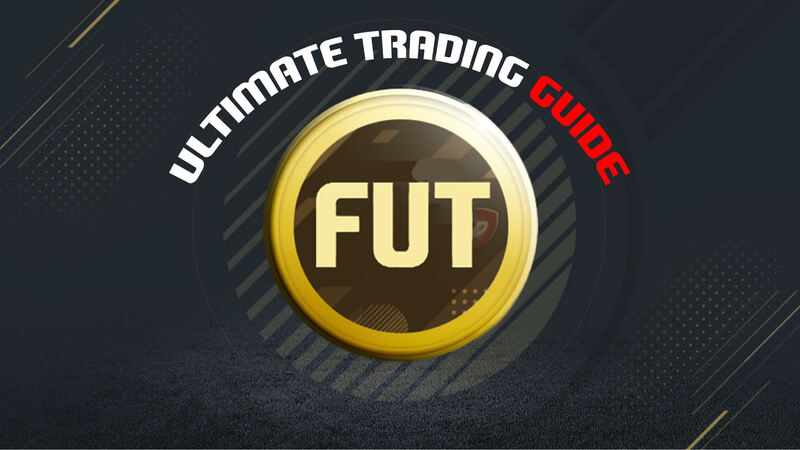 Then you have to check out The Ultimate Trading Guide! For only 10 USD you will unlock the power to make all of the coins you need to create your Ultimate Team! Check out all of the reviews here!